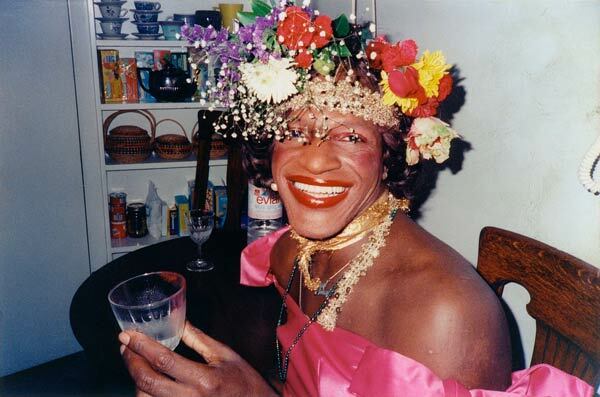 Marsha P. Johnson was a drag performer, and a transgender and gay rights activist. She was the center of the Gay Rights Liberation Movement that sparked a riot at Stonewall Inn, and was (rumoured) to be the first to throw a brick at the oppressive police raid that was happening. Marsha was a black trans-woman, an advocate for mental health, LGBTQ+ rights, and is often overlooked by the mainstream media. Nonetheless, Marsha P. Johnson and her legacy are instrumental to the LGBTQ+ community and our ability to celebrate our #Pride during the month of June. Since her unfortunate passing in 1992, her work has continued to thrive. When she was alive, Marsha helped homeless LGBTQ+ youth that were thrown from their houses because of either homophobia or transphobia (or both), and later fought for AIDS prevention and awareness. “As long as gay people don’t have their rights all across America…there’s no reason for celebration.” – Marsha P. Johnson.